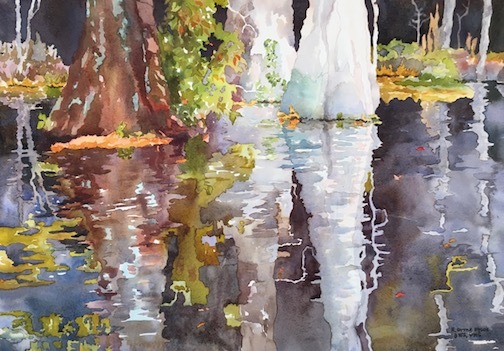 Visit with C. Keith Whitelock and find out more about the work he is showing during June. 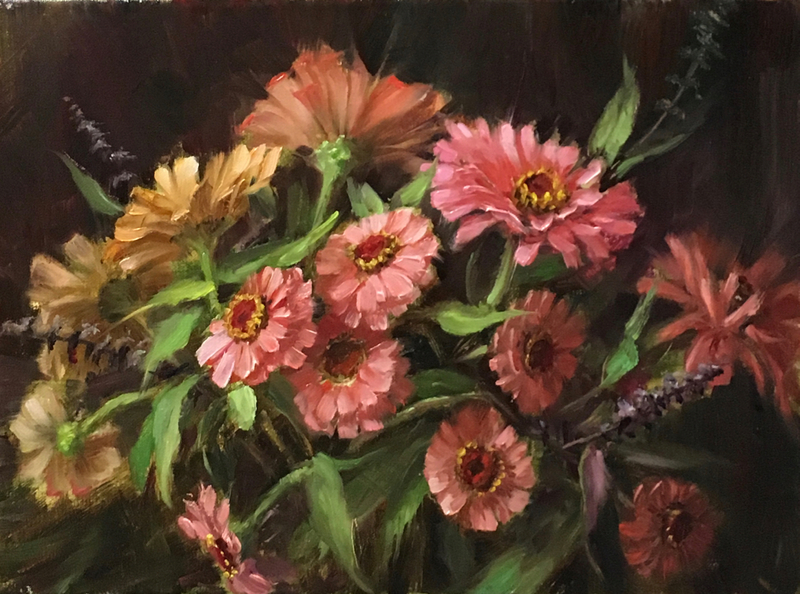 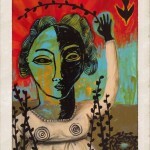 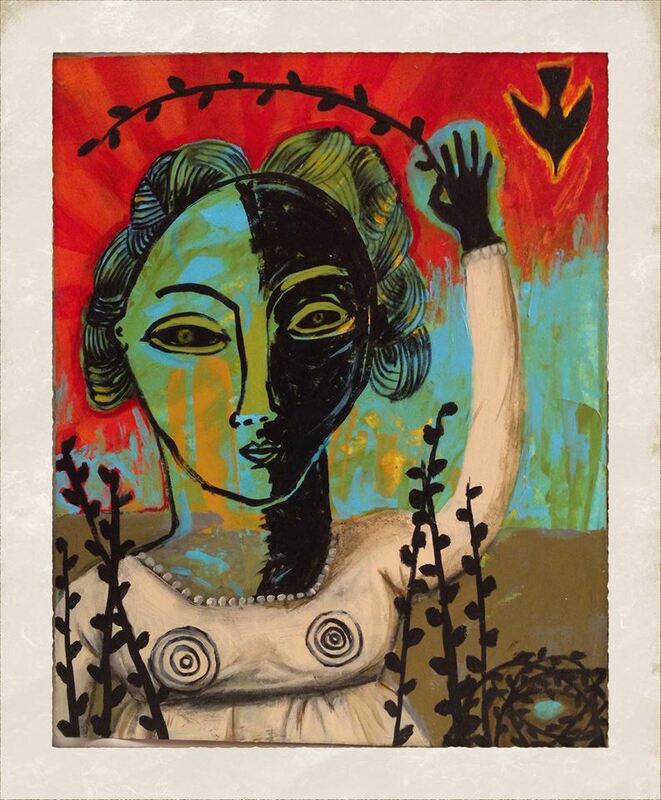 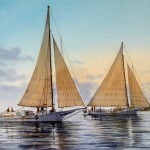 Our featured artist in June is C. Keith Whitelock. 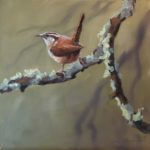 Come visit with him and see his latest work. 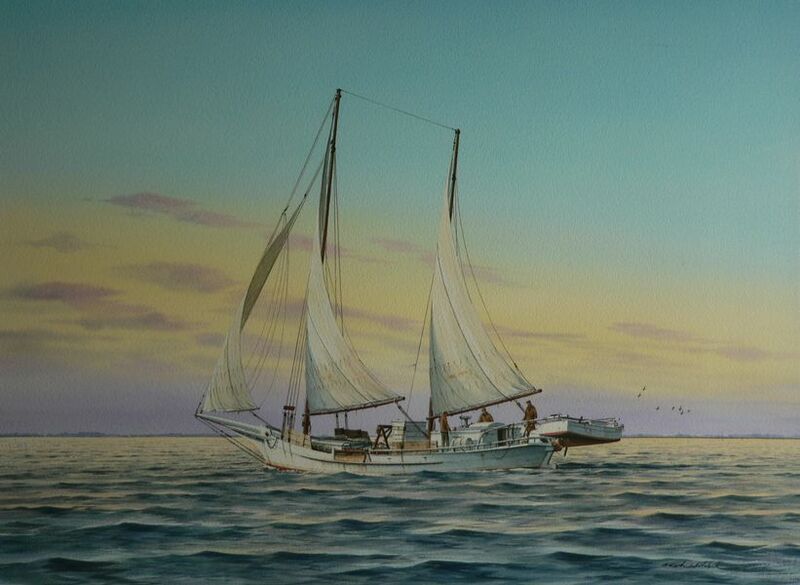 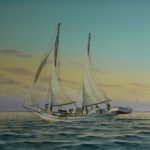 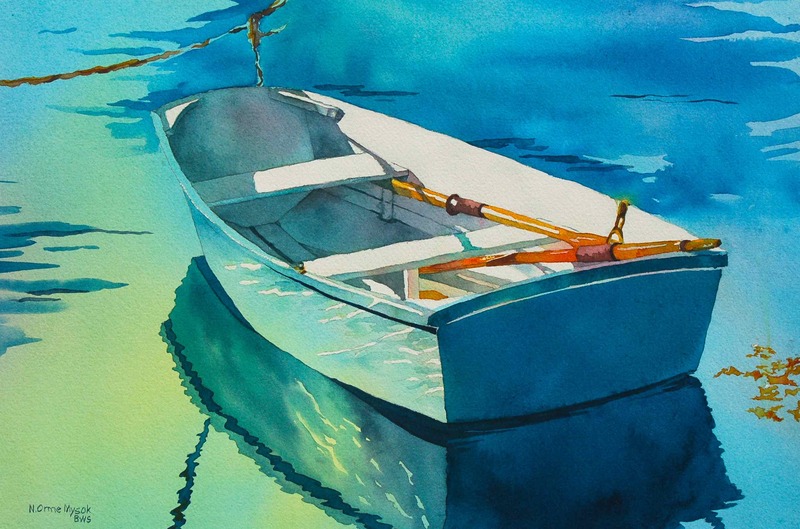 When June arrives we all seem to turn our thoughts to the water that surrounds us so it seems the perfect time to feature the work of C. Keith Whitelock, a well-known marine artist. 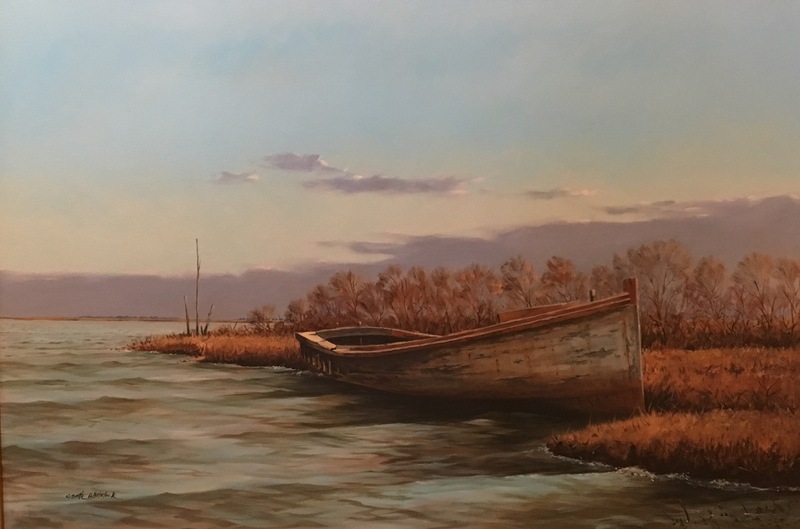 This Eastern Shore native captures working boats in the open bay, bay side marshes, and waterfront docks. 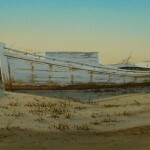 The fine details in Whitelock’s realistic images are of a rapidly disappearing lifestyle of working boats, small villages and derelict structures. 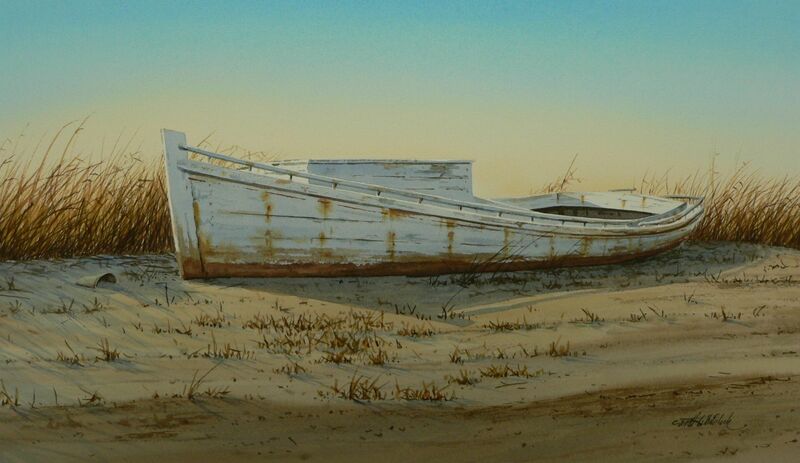 It is always exciting to see what part of the vanishing landscape he has found to paint. 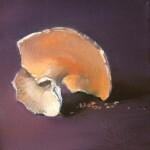 This year he has returned to oil and acrylic for a number of paintings. 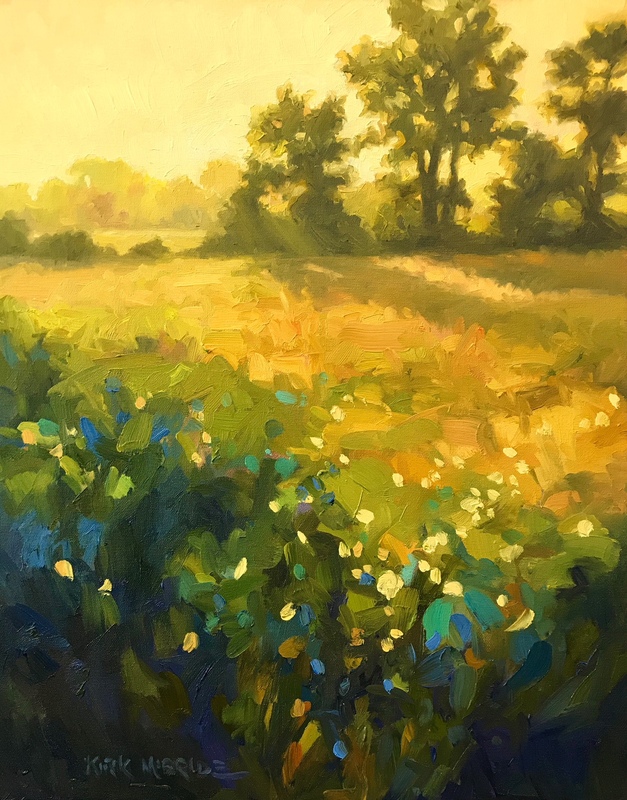 The opening reception is Friday, June 2 from 5 until 8. 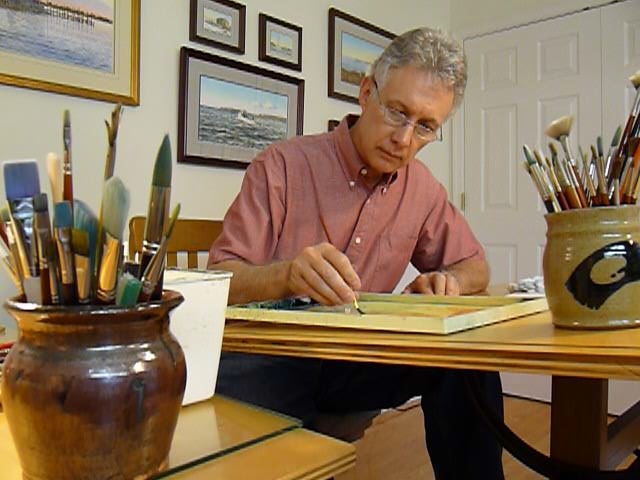 Whitelock will also be our Artist-in-Residence on Saturday, June 17. 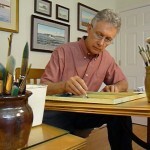 Come visit with Keith Whitelock and observe him working on his latest watercolor or oil. 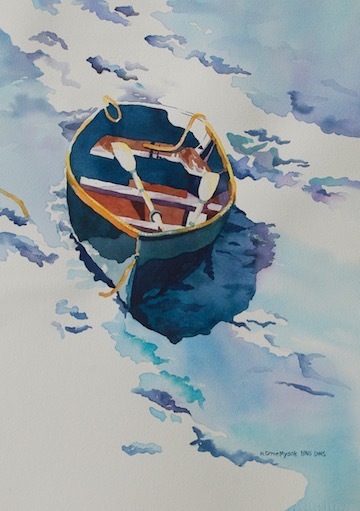 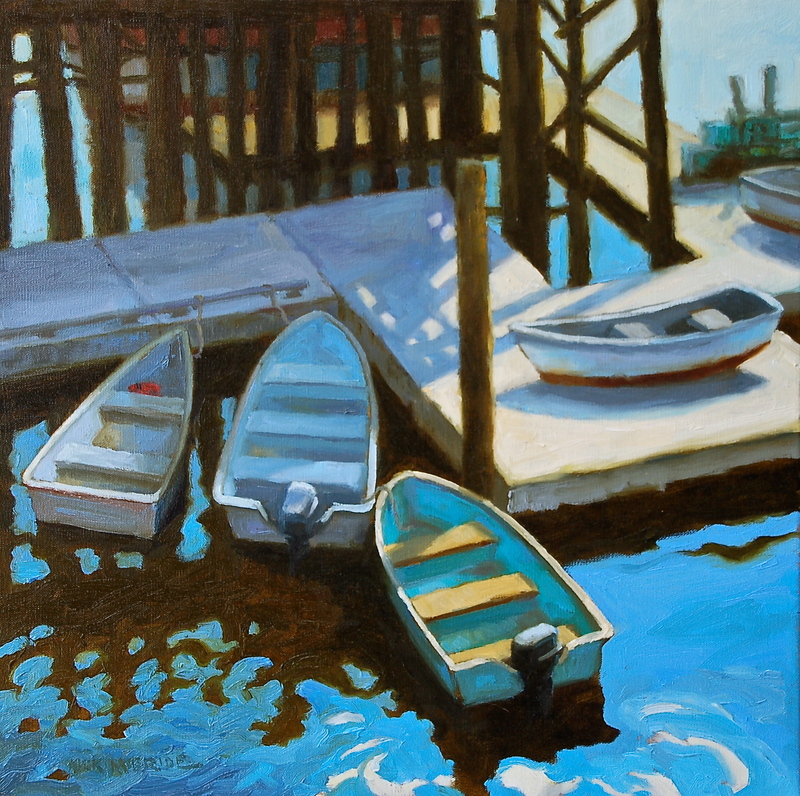 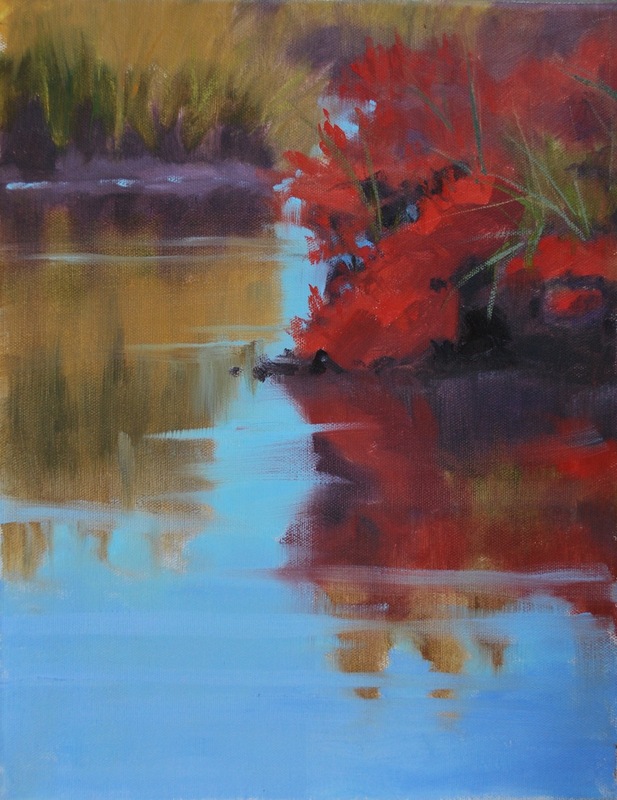 Whitelock is drawn to Eastern Shore landscapes and maritime images. 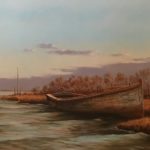 His paintings capture derelict buildings and watermen at work with amazing detail and he is a great teacher as shown by this link. 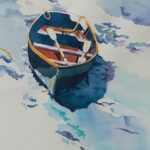 During June Bishop’s Stock will have two features – small paintings by a group of our artists and watercolors by C. Keith Whitelock. 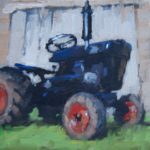 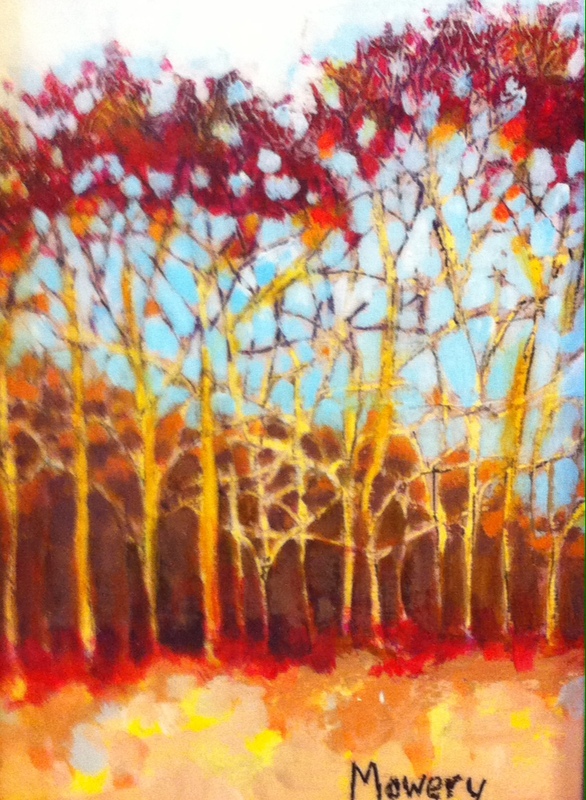 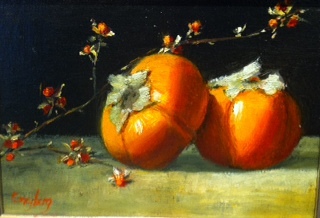 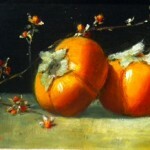 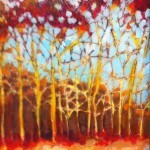 Showing small paintings are Deborah Rolig, Barbara Mowery, Lynne Lockhart and Nancy West. 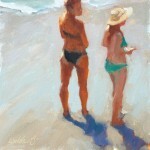 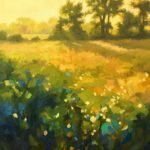 Their work includes Deborah’s expressive figures, Barbara’s simple landscapes, Lynne’s girls on the beach and Nancy’s wildlife pastels. 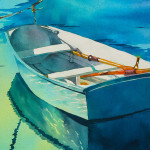 Our other feature introduces Keith Whitelock to the gallery. 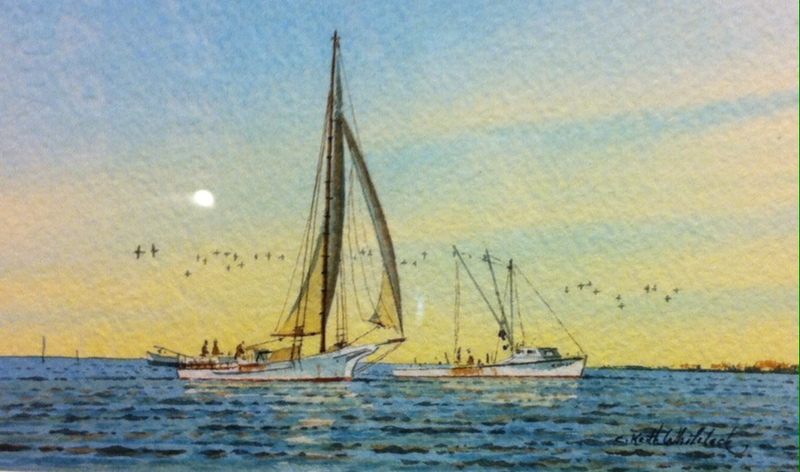 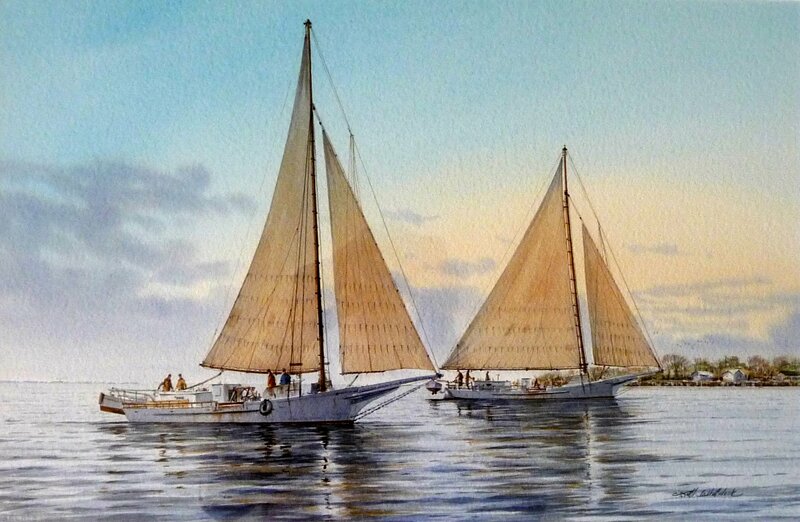 Keith is well-known in the region for his paintings of working boats, bay side marshes and waterfowl. 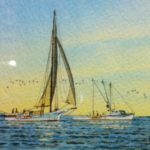 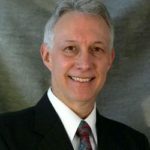 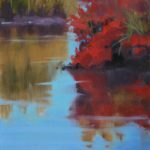 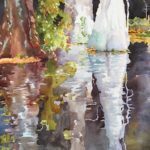 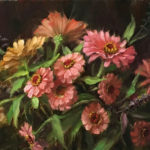 He is a signature member of the American Society of Marine Artists and his work has been featured in publications throughout the area. 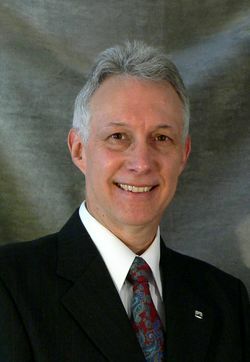 We are very pleased to welcome Keith to Bishop’s Stock.